Some of these I’ve read, but most of them I haven’t! But I’ve included links to reviews around the blogosphere, so if you want to check out a “proper” opinion, check those out. Btw, you should all start following Amanda over at The Zen Leaf (if you aren’t already!). She has written fabulous reviews for most of the books on this list! 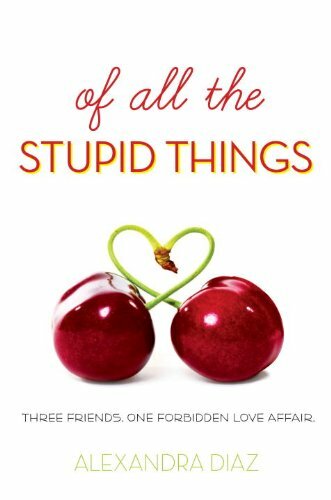 When Nina learns the shocking truth that her best friends Mel and Avery have fallen in love with each other, their friendship is rocked by what feels like the ultimate challenge. 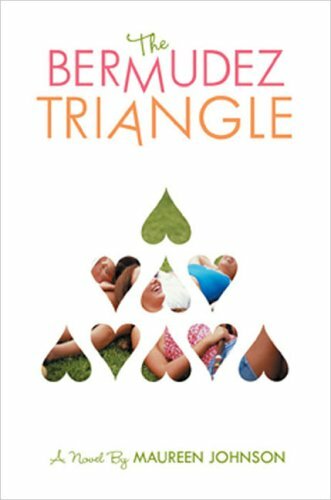 But it’s only the beginning of a painful, funny, and gripping journey as three girls discover who they are and what they really want. Best friends and unofficial brothers since they were six, ninth-graders T.C. and Augie have got the world figured out. But that all changes when both friends fall in love for the first time. Enter Ale. She’s pretty, sassy, and on her way to Harvard. T.C. falls hard, but Ale is playing hard to get. Meanwhile, Augie realizes that he’s got a crush on a boy. It’s not so clear to him, but to his family and friends, it’s totally obvious! Told in alternating perspectives, this is the hilarious and touching story of their most excellent year, where these three friends discover love, themselves, and how a little magic and Mary Poppins can go a long way. Russel is still going on dates with girls. 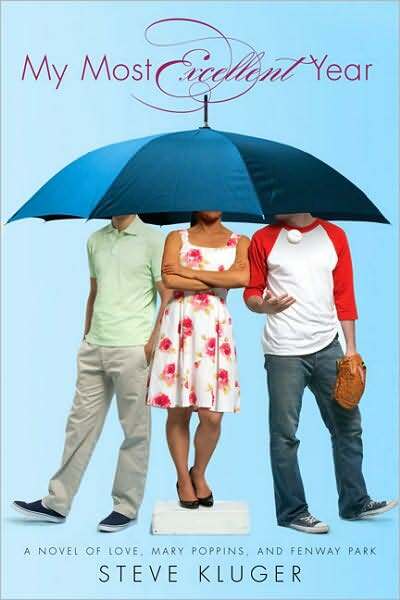 Kevin would do anything to prevent his teammates on the baseball team from finding out. Min and Terese tell everyone they’re just really good friends. 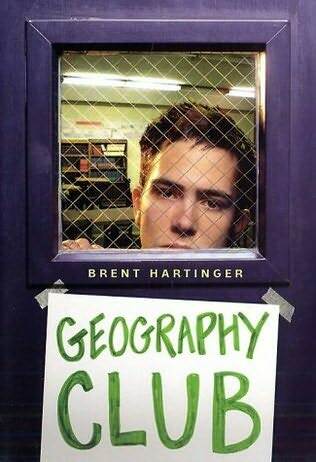 But after a while, the truth’s too hard to hide – at least from each other – so they form the “Geography Club.” Nobody else will come. Why would they want to? Their secret should be safe. 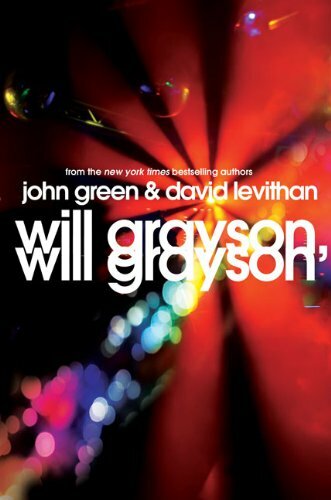 James and Alex have barely anything in common any more – least of all their experiences in high school, where James is a popular senior and Alex is suddenly an outcast. But at home, there is Henry, the precocious 10-year-old across the street, who eagerly befriends them both. And when Alex takes up running, there is James’€™s friend Nathen, who unites the brothers in moving and unexpected ways. For years, Regan’s brother Liam has been nursing a secret. 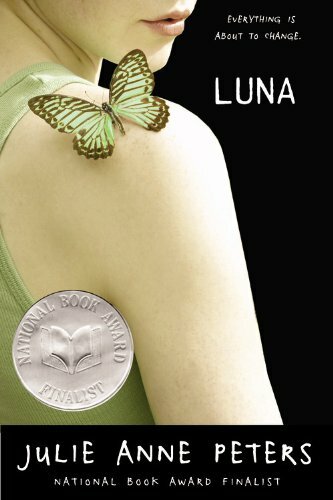 By day, he is Liam, a passably typical boy of his age; at night, he transforms himself into Luna, his true, female self. Regan loves and supports her brother and she keeps his Liam/Luna secret. Things change, though, when Luna decides to emerge from her cocoon. She begins dressing like a girl in public; first at the mall; then at school; then at home. Regan worries that her brother’s transgender identity is threatening her own slippery hold on normalcy. 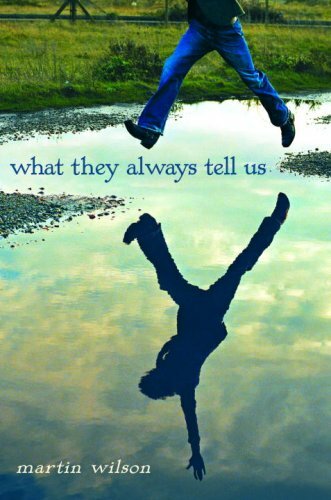 This serious, powerful teen novel was a National Book Award finalist for Young People’s Literature. Logan Witherspoon recently discovered that his girlfriend of three years cheated on him. But things start to look up when a new student breezes through the halls of his small-town high school. Sage Hendricks befriends Logan at a time when he no longer trusts or believes in people. Sage has been homeschooled for a number of years and her parents have forbidden her to date anyone, but she won’t tell Logan why. One day, Logan acts on his growing feelings for Sage. Moments later, he wishes he never had. Sage finally discloses her big secret: she’s actually a boy. Enraged, frightened, and feeling betrayed, Logan lashes out at Sage and disowns her. But once Logan comes to terms with what happened, he reaches out to Sage in an attempt to understand her situation. But Logan has no idea how rocky the road back to friendship will be. 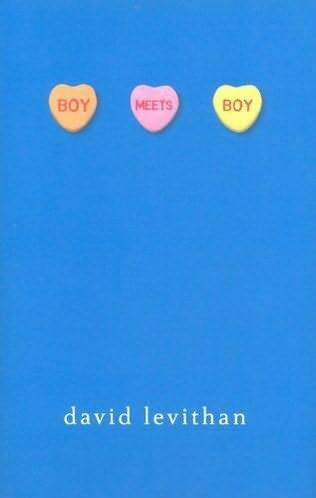 In this school, the gay kids and the straight kids all get along just fine, the quarterback is a cross-dresser, and the cheerleaders ride Harleys– yet the road to true love is still a strange and winding path, as Paul discovers when he meets the boy of his dreams. It really was a stupid thing that Brent Staple did – doing it (so the rumour goes) with Chris Sanchez, one of the guy cheerleaders. Who’d have thought that Brent, the school’s hottest jock, could be gay? But the doubt about Brent doesn’t just hurt Tara – it’s the beginning of the end for an inseparable trio of friends. Tara’s training for the marathon, but also running from her father and her fear of ever being abandoned again. Beautiful Whitney Blaire’s got everything and nothing, because her parents have never had time for her. And Pinkie has a compulsive need to mother everyone to make up for the mom she never stops missing. The girls couldn’t be more different, but doesn’t that just prove the strength of their friendship? Ooh! I’m really glad that you’ve posted this list. I’ve just added Luna, My Most Excellent Year and Almost Perfect to my wishlist. I’ve read and heard of some of the others, but those jumped out at me 🙂 Thanks! Great post. While I’ve read quite a few of these you’ve reminded me that I really need to pick up a copy of Almost Perfect. Sounds fantastic!